The best Power Bank deliver the fastest possible charge for any device. MultiProtect safety system ensures complete protection for you and your devices. 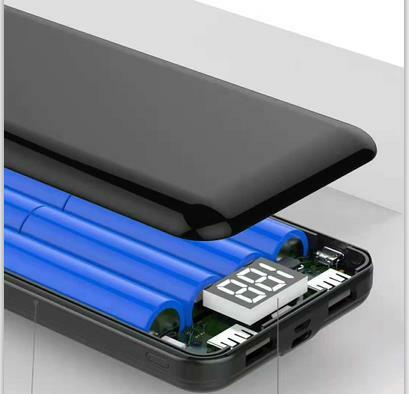 A super-high 20000 mAh capacity with two high speed USB ports is all contained in a portable charger. The large power bank support most of the smart cellphones.Charge smart phone about 4-5 Times. 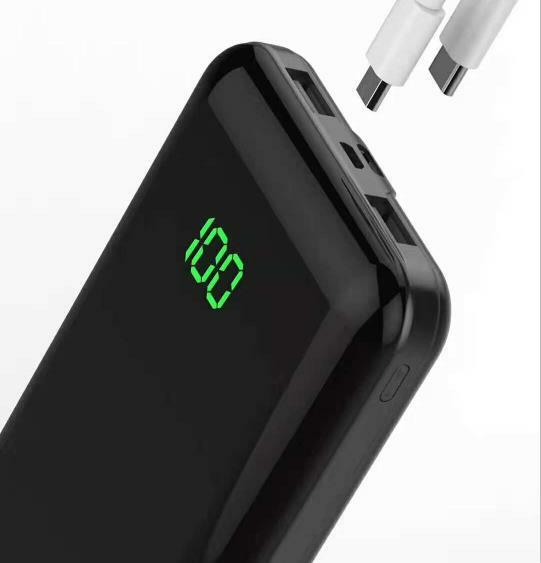 The travel power bank provides protection like over-current, over-charging, over-power, over-voltage, over-discharge & short-circuit protection to ensure the safety of your device. What you need to know about best Power Banks: SAFETY. Safety is the key to choosing the right travel Power Bank The main component of a power bank is a lithium ion / lithium polymer battery. Although these types of batteries are commonly used, the safety of battery product is always the utmost concern. It`s easy to reduce the costs of large power banks by cutting out the cost of battery certifications and protective circuitry. But doing so creates a tangible risk to the safety of the power bank, the phone and other charged devices, and even harm the user. Grade A is a general concept used to denote a very good quality battery. The real test is whether or not the battery has a UL Certification. The Protective Circuitry or PTC is considered a [ Safety Valve". It protects the equipment, the charged device, and user. PTC prevents Internal and External Short Circuit, Abnormal Charge/Over Charge, forced Discharge, and more. Looking for ideal Best Power Bank Manufacturer & supplier ? We have a wide selection at great prices to help you get creative. All the Large Power Bank are quality guaranteed. We are China Origin Factory of Travel Power Bank. If you have any question, please feel free to contact us.